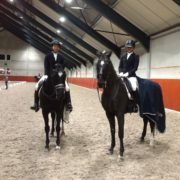 1st, 66% and 2th, 67% place for Janise in Hulten with her horse Urban Legend in Z2. 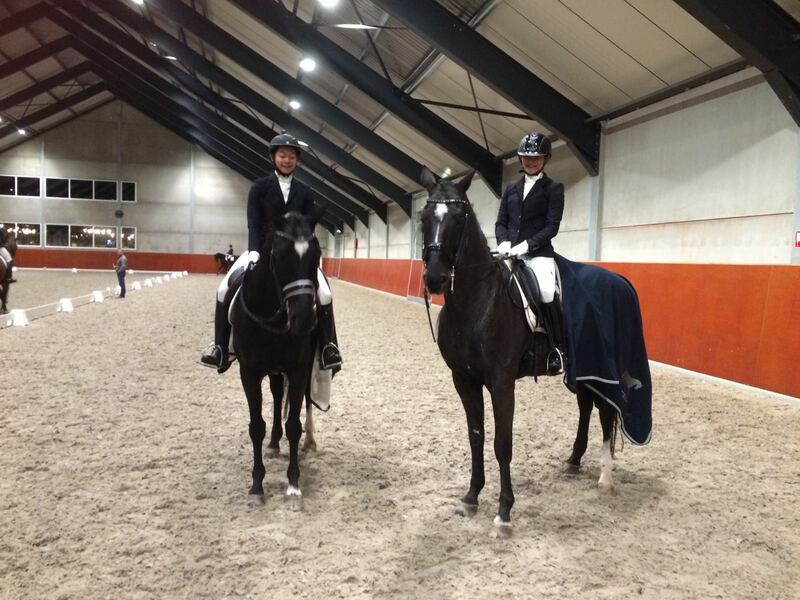 Last week there was a big competition in Breda called Outdoor Brabant where Stal Boshoven was represented by 3 riders. 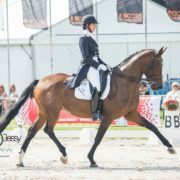 Janneke started Ziroco in the Grand prix and got a score from 66,8% wich was good fort he 4th place! 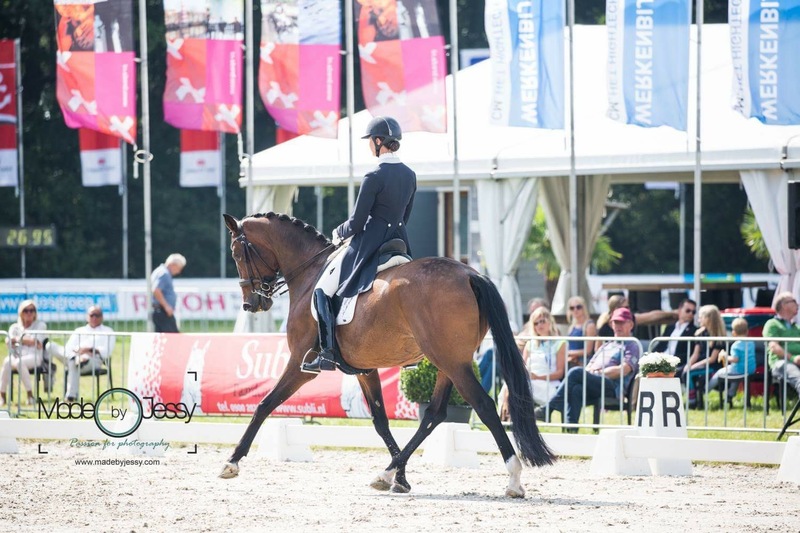 Janneke also started the 11 year old mare Alatrichta fort he second time in the Prix st Georges and got a score of 67,18% , they where placed 7th. 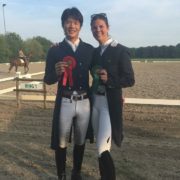 Kazuki Sado started Ropox in the same class. 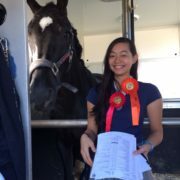 Ropox was a bit spooky cause of all the driving carriages around the arena, so he got a few mistakes. 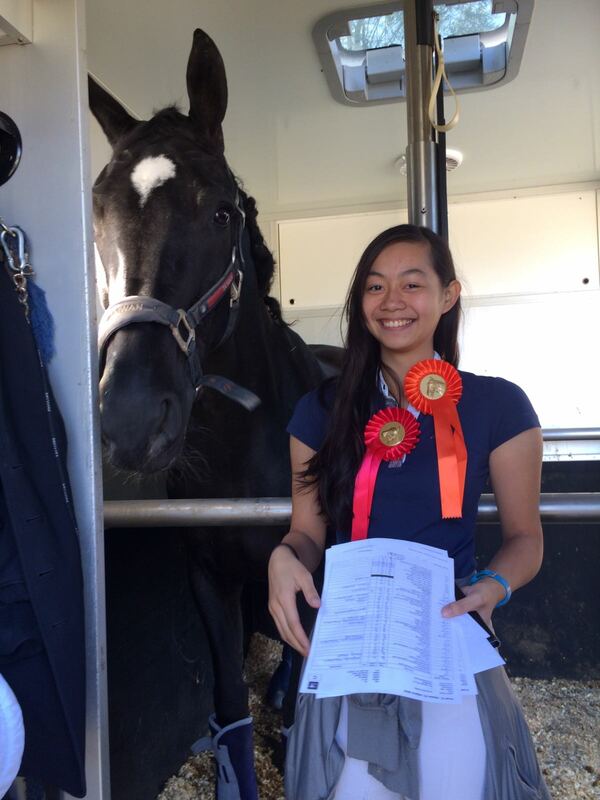 But still managed to score above 60%. 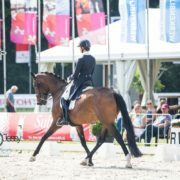 Also with his Grand prix horse Bellissimo Kazuki did a nice test and got a 61%. 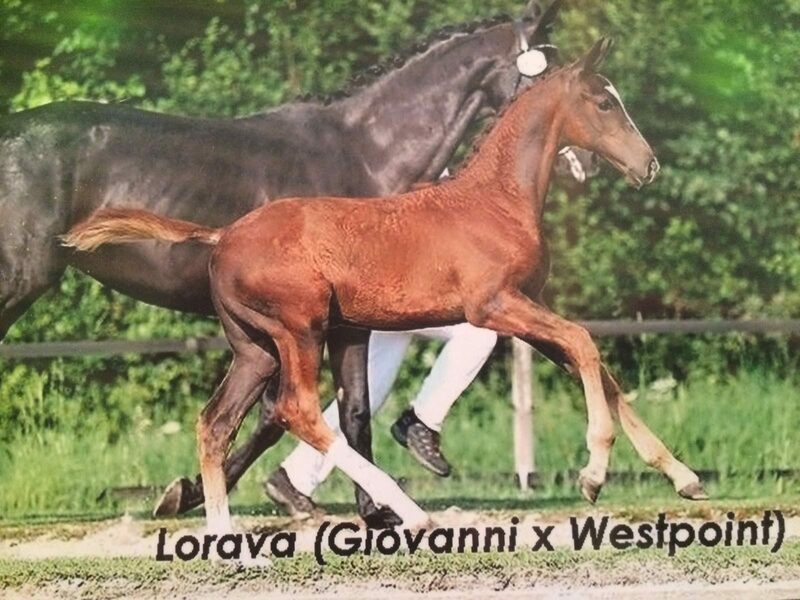 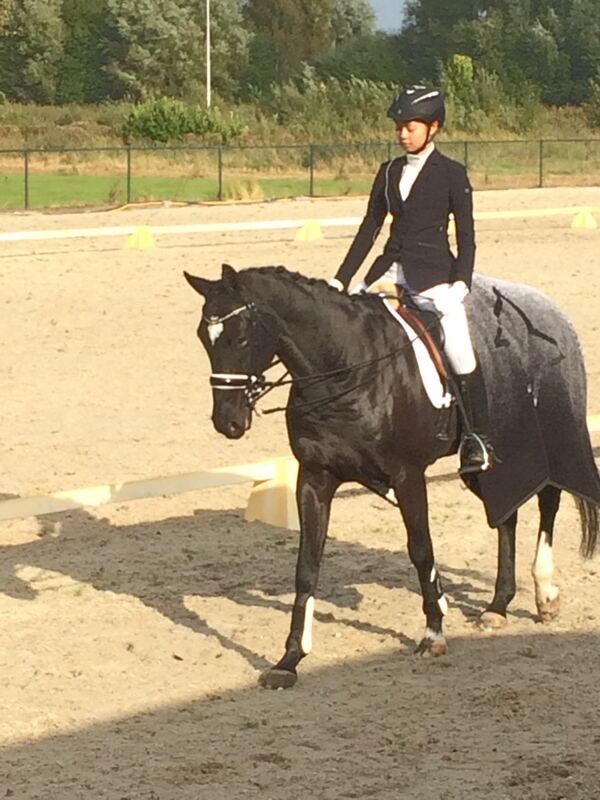 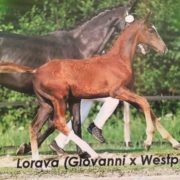 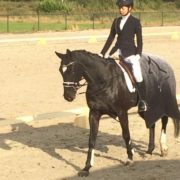 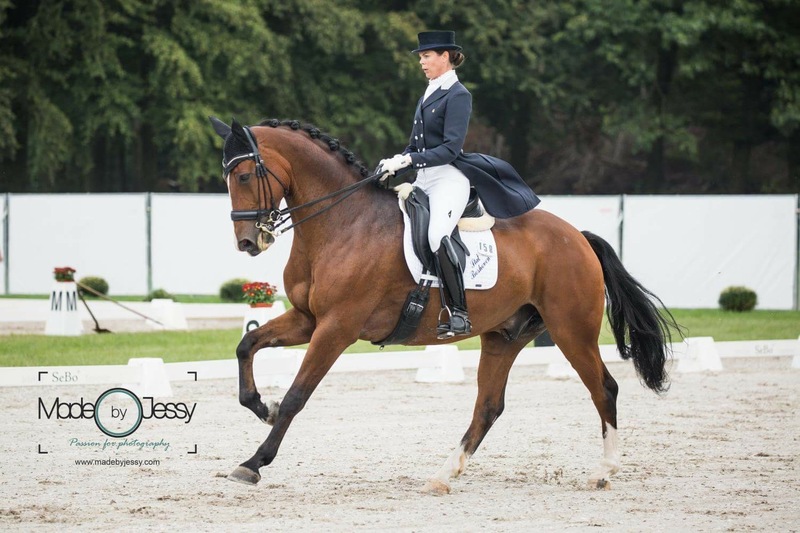 Last Sunday two of Janise Lu’s horses started successfully in Someren. 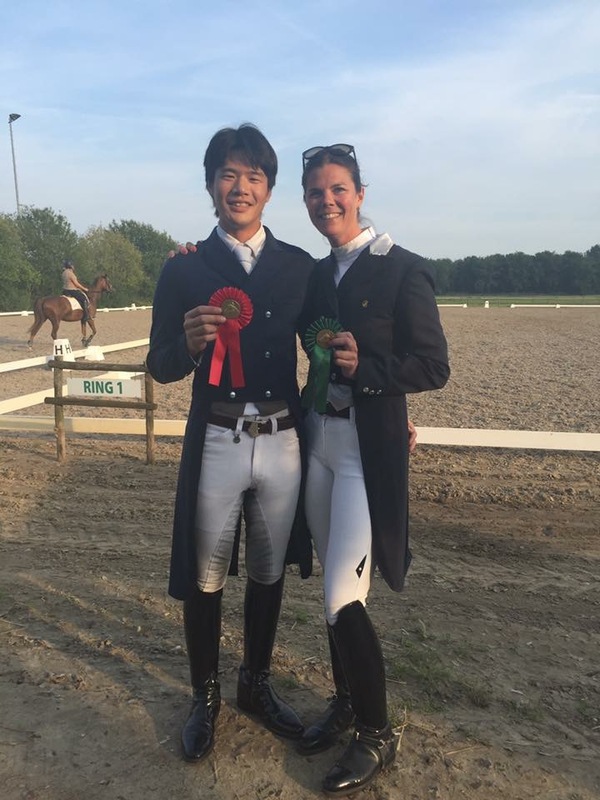 Ropox, ridden by Kazuki Sado, scored with 67.17% a nice 2nd place. 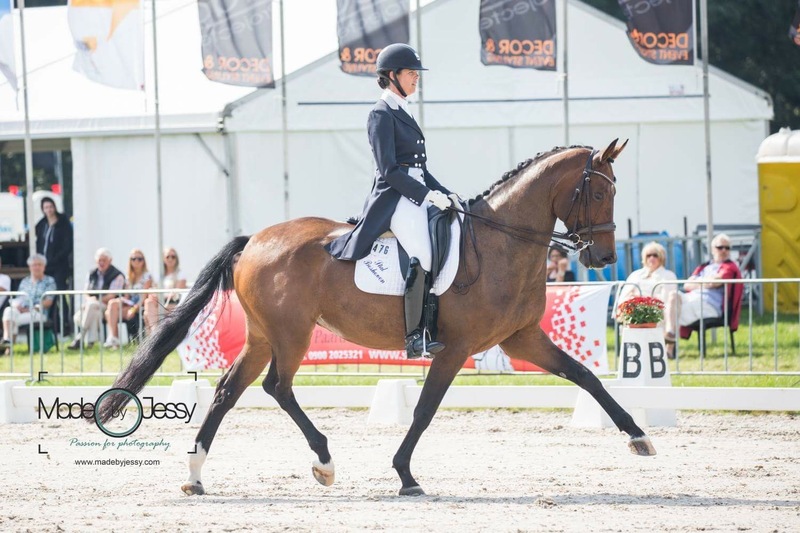 Alatrichta, ridden by Janneke, scored 66.25% and was placed 5th. 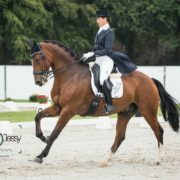 Habana Libre A scores 84 points in the finals of the Pavo cup in Ermelo and is placed 7th with a total of 168 points. 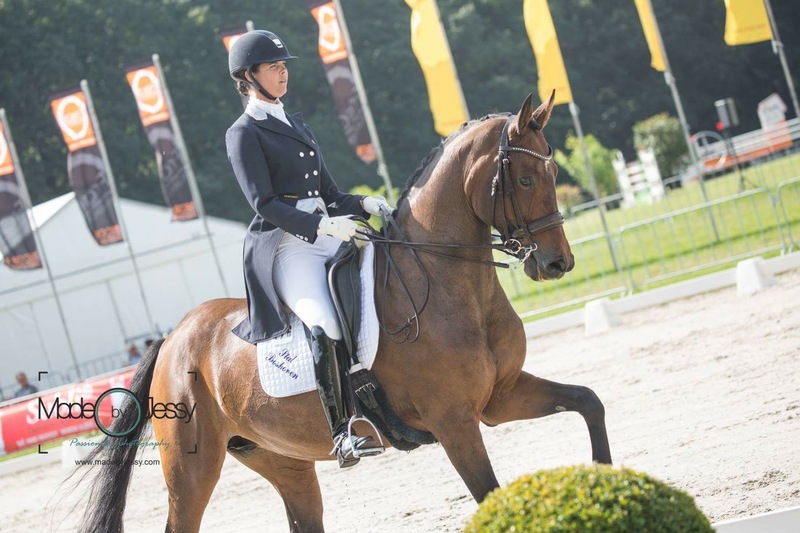 http://www.stalboshoven.nl/wp-content/uploads/2016/08/finale-pavocup-habana.jpg 720 960 stalboshoven /wp-content/uploads/2015/08/logo.png stalboshoven2016-08-11 07:14:092016-08-15 16:35:077th place in Finale Pavo cup for Habana Libre A!